Following closely behind Gwendolyn’s 2016 album release, ORIGIN, comes FLAME. This record is the underlining mark for the twenty-year friendship between Gwendolyn and her long-standing piano partner Simon Bucher, who plays with Masin on the entirety of the album. 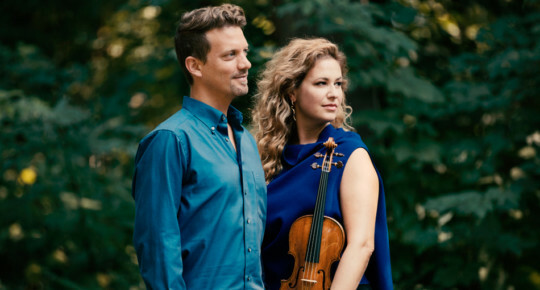 The two have grown together as musicians and colleagues, and thus, the album’s release is a celebration of work this duo has manifested over the last two decades. 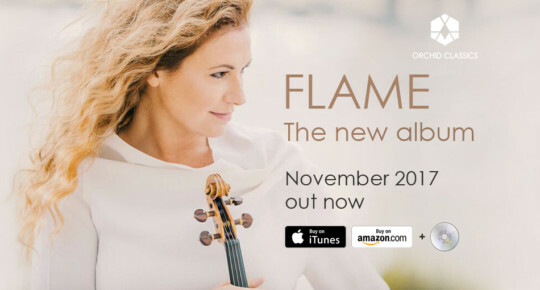 Gwendolyn chose to name the album, Flame, as several of these works were composed during desperate and difficult times. Yet, the resulting music is a source of joy and inspiration. In this way, Flame examines the nature of fire—it destroys and burns, but also offers warmth, comfort and light. 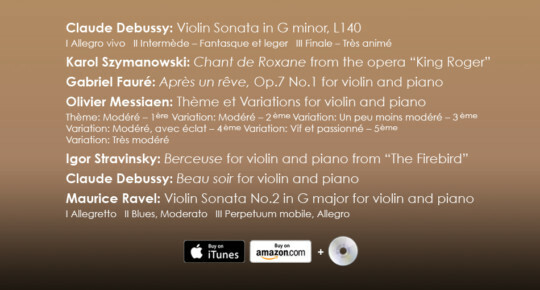 The composers celebrated on the album are Debussy, Fauré, Messiaen, Ravel, Stravinsky, Szymanowski.